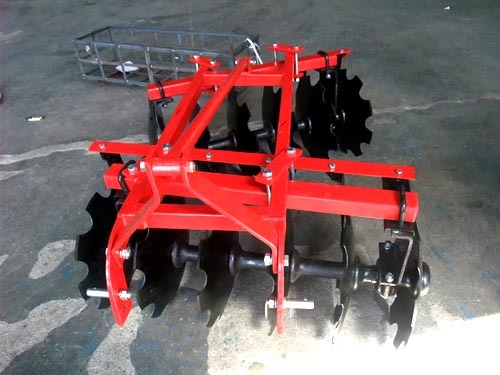 How to use disc harrow? Home > News > How to use disc harrow? A disc plow may consist of one or more discs. A plow consisting of multiple discs, each disc mounted independently on a plow pole welded to the main bevel beam. 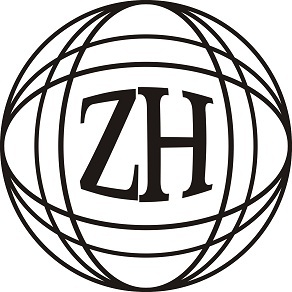 The horizontal diameter of the plane of the disc is arranged at 30 ° to 45 ° in the forward direction. The inclination of the plane of the disc with the vertical plane is usually 15 ° to 20 °. Each disc is equipped with a scraper plate, its role is to adhere to the disc on the concave surface of the soil scraped, and to promote the soil mattress. There is a special tail wheel at the rear of the disc plow, and its main effect is to bear the lateral reaction force of the soil to the disc, so that the unit is kept stable in operation. The plowing of the disc plow is related to the diameter of the disc. The general tillage of a typical plow is about 1/4 to 1/5 of the diameter of the disc. The capacity of the disc plow depends on the pressure on the soil of the disc and thus the weight of the plow. Disc edge is due to rolling in the case of periodic intermittent soil, so wear less, such as wear and tear only slightly reduced diameter, can still be used as usual. The two-way disc plow is provided with a disc commutation mechanism which allows the disc to be deflected to the left or right with the main bevel beam in the direction of the conversion of the arable land, so that the soil mat is always turned in the same direction as the land. 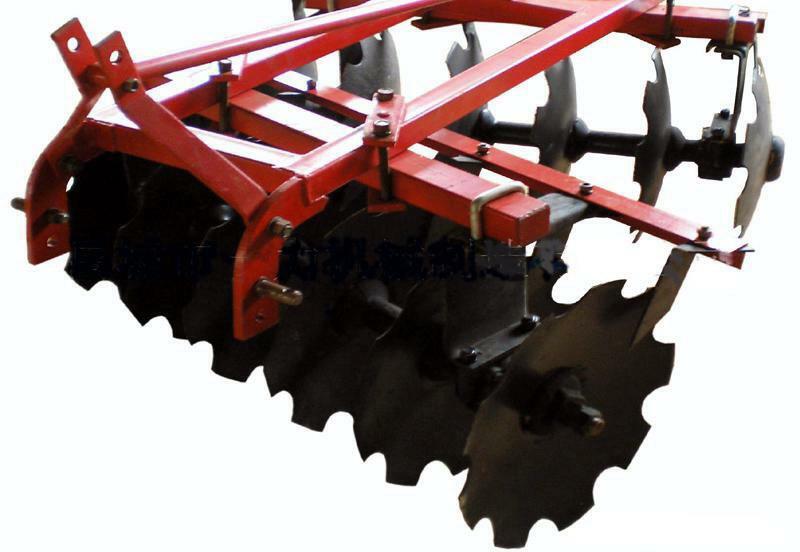 The vertical disc plow has a flat face perpendicular to the ground, that is, only the declination without inclination. A plow has 10 to dozens of discs arranged in a row along the main oblique beam, each disc is installed separately with the main ramp on the activities of the hinge on the plow, and a pressure spring to make the disc into the soil. In case of distress, the disc lifted up and crossed the barrier and then automatically reset.